But I had to pay for shipping. Don't bother looking, it was their last one, but they're still clearing their stock. Only a few more to go... Too bad they're closing. - Yoshika got her barrier & gun firing effect. - Mio got her eye patch & her sword (with scabbard). - Gertrude, well, she got 2 guns, & display base parts to held her guns with her hand. - Hartman got her sturm effect parts. Why yes indeed. We can, at least, hope for that much. 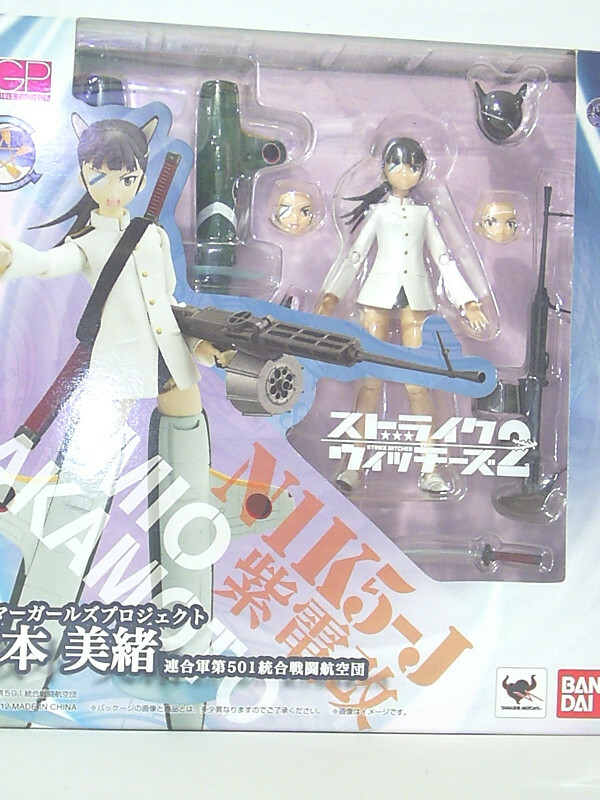 But what's intriguing is what kind of special parts for other characters such as Minna, Lucchini, & Charlotte?? At the very least, i predict that Lynnette will be equipped with a firing effect, just like Yoshika. That be cool. 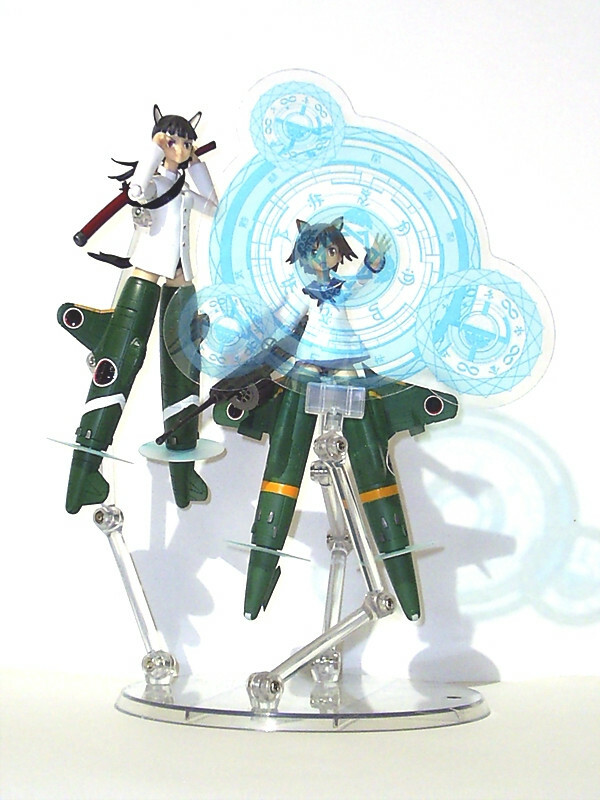 Maybe even more shield effects like Lucchini's three shield ability. Charlotte I can imagine her breaking the sound barrier. 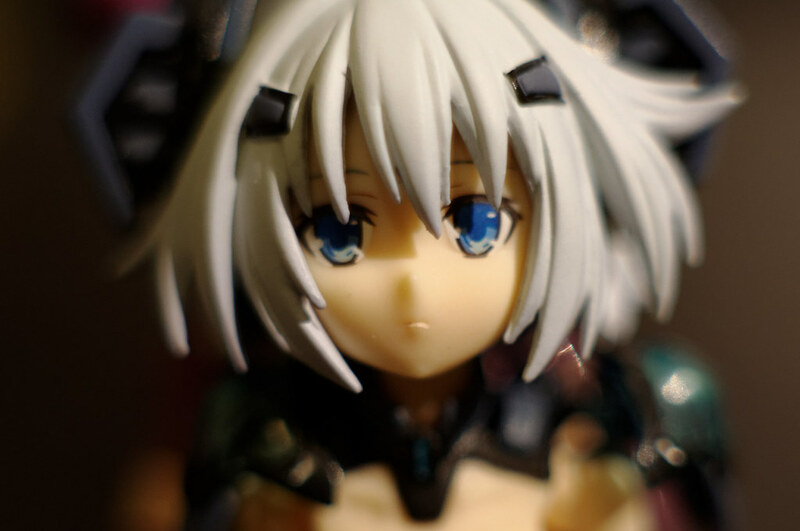 Sanya I can imagine being identical to her sigma figure. Eila will have her cards. Minna's is a mystery. Can't wait still to collect the girls of the 501st.